I haven’t been around much in the writing realm I thought this morning as I slowly sipped my coffee. I reach a point where everything begins to boil and percolate within me and I have to grab my pen and begin writing again. I know many people that actually walk their talk, they are doers and shakers. People that inspire and ultimately help to light my fire as well. I feel privileged to be around them, the air feels charged and sparked, ready to ignite. What I see most lacking these days is the failure of people to keep their promises or live up to “their” talk. People really want to trust these days and never has it been more important than now in these chaotic times to show your true worth and leadership. Stay true to your passion and words.. I stoke my fire every day..I call it “Fire Walking”. 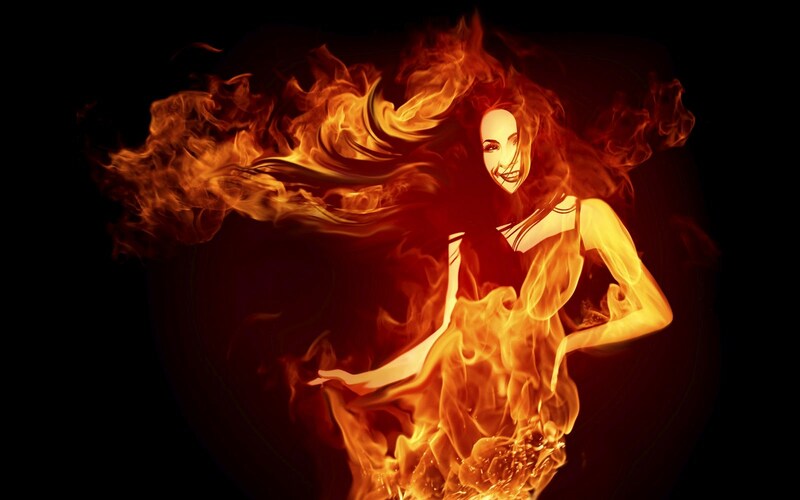 This entry was posted in love and poetry and tagged walk the talk; firewalking;passion. Bookmark the permalink. You are a passionate girl. Love your words, they would light a fire under anyone.